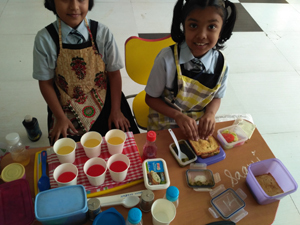 B) PRE-PRIMARY : Evaluation system is followed where in child is assessed throughout the year, based on – observations of physical , motor , social and cognitive development. 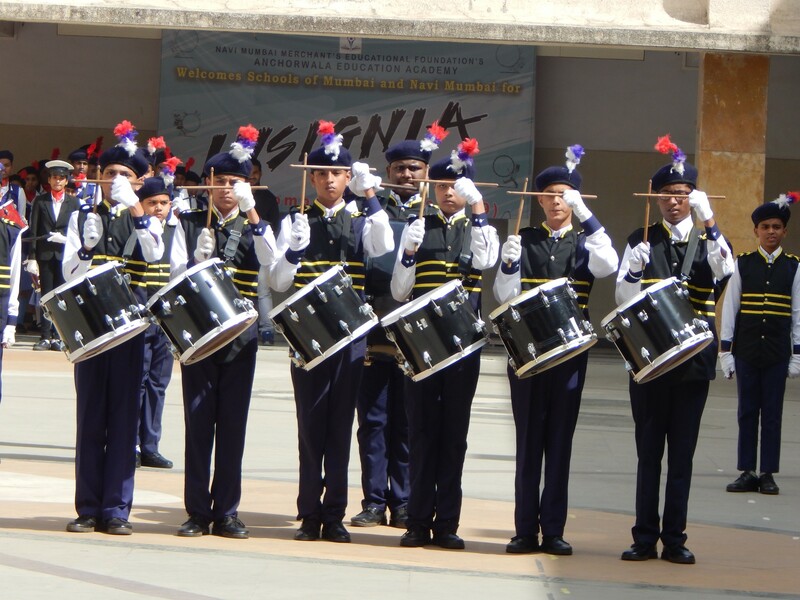 AEA has moved one step ahead in achieving its educational goals by launching its E-Radio channel- AEAWekidsRadio. 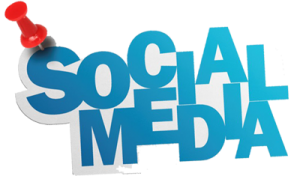 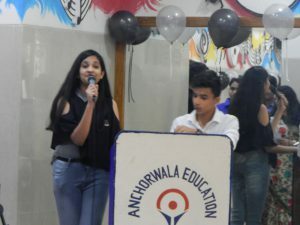 It would be an opportunity for the students to get trained by media professionals and enhance their listening, speaking skills and also build confidence. 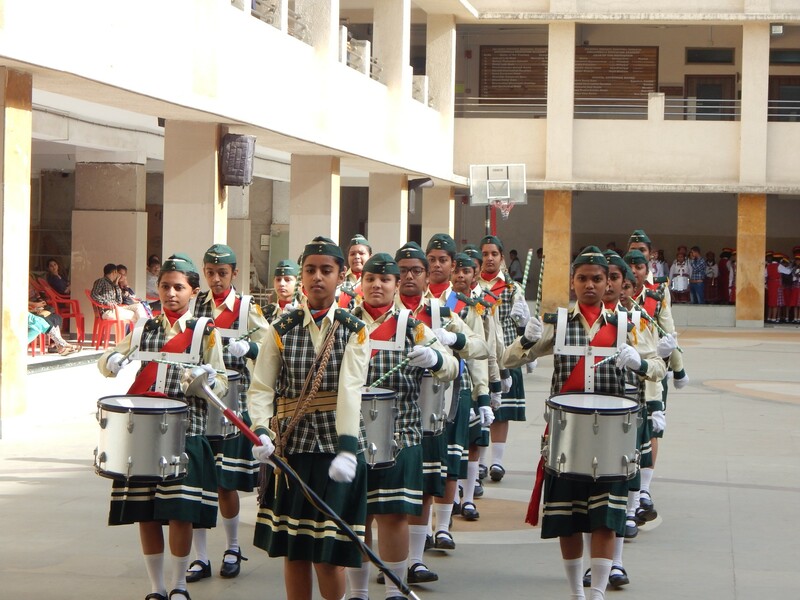 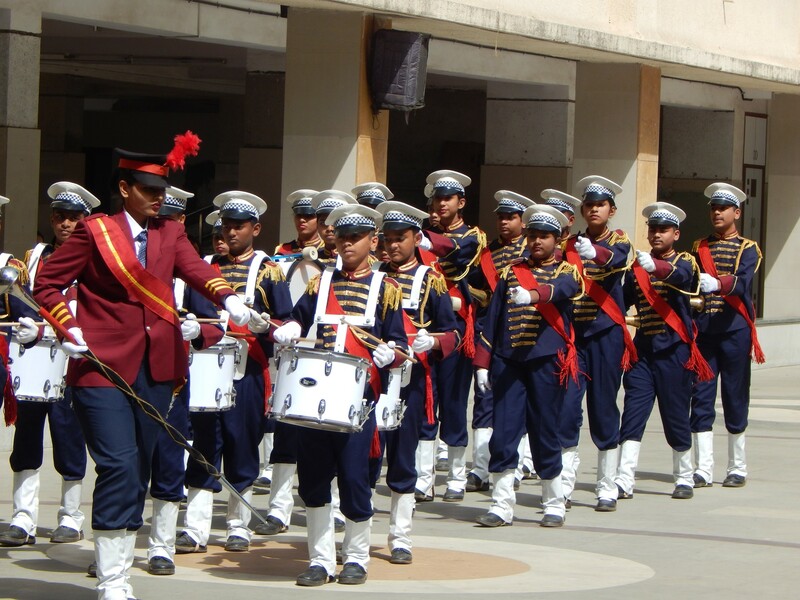 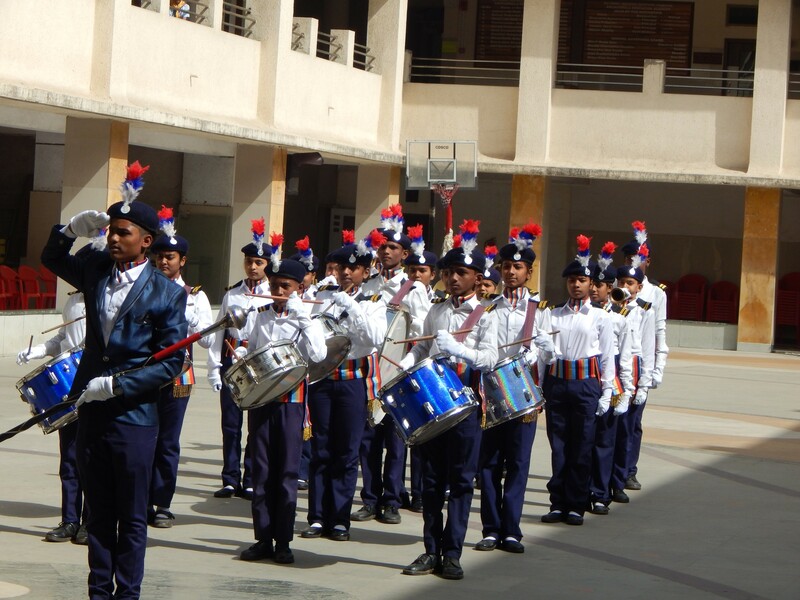 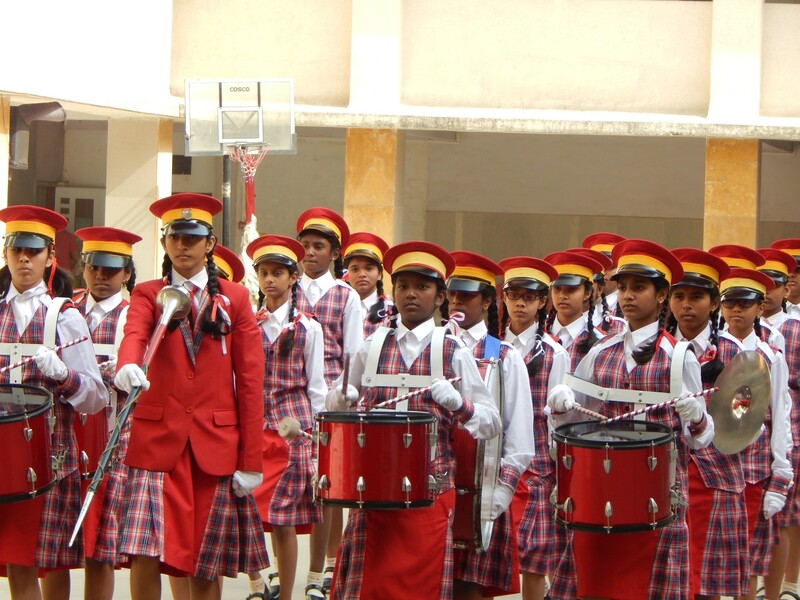 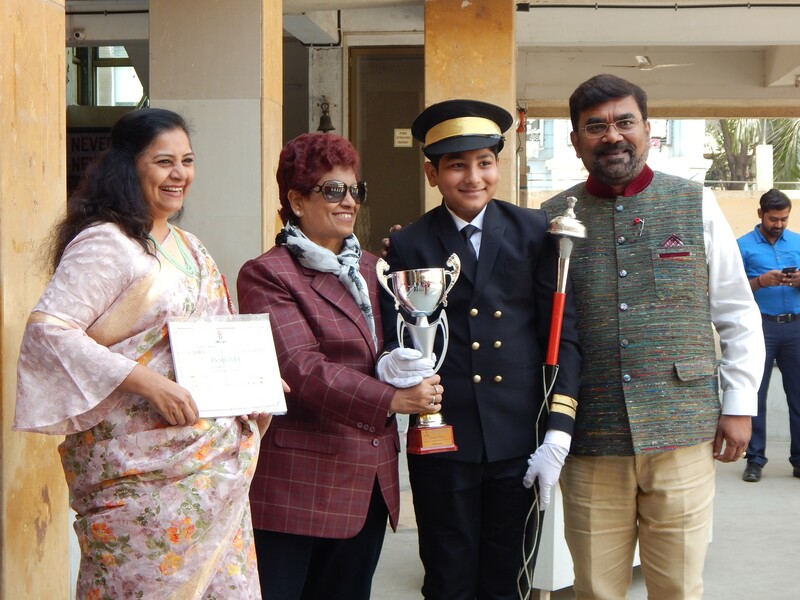 The school had organized the Inter-school Band competition on Friday 8th February, 2019. 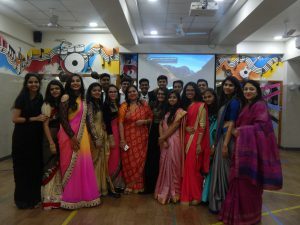 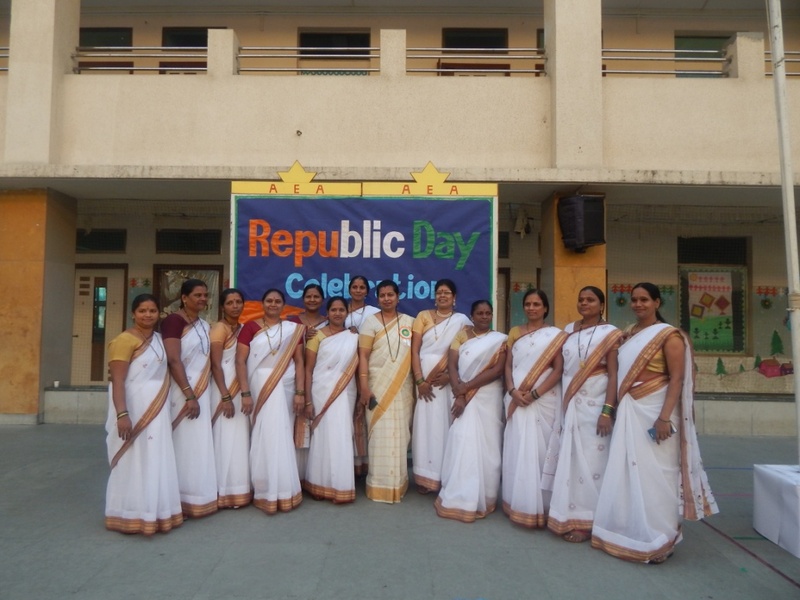 The event saw participation of various schools from Mumbai and Navi Mumbai. 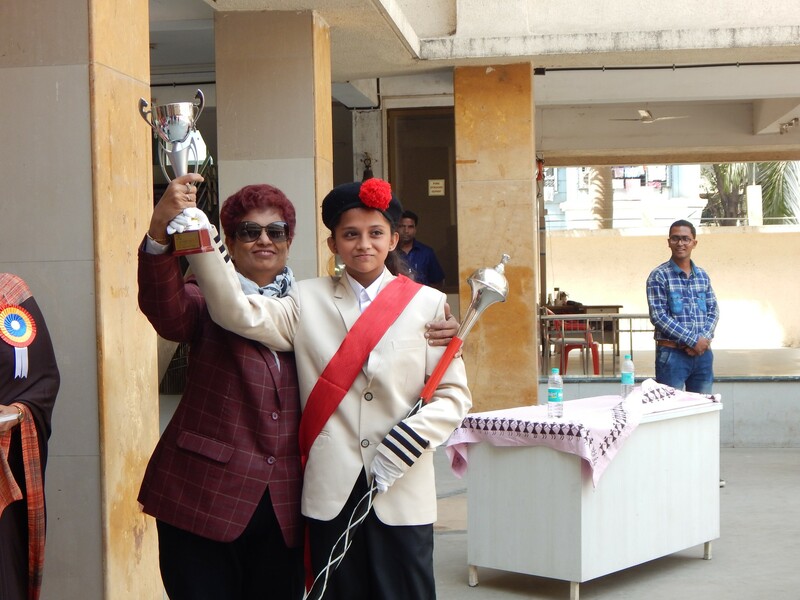 Holy Cross High School emerged as overall winners.